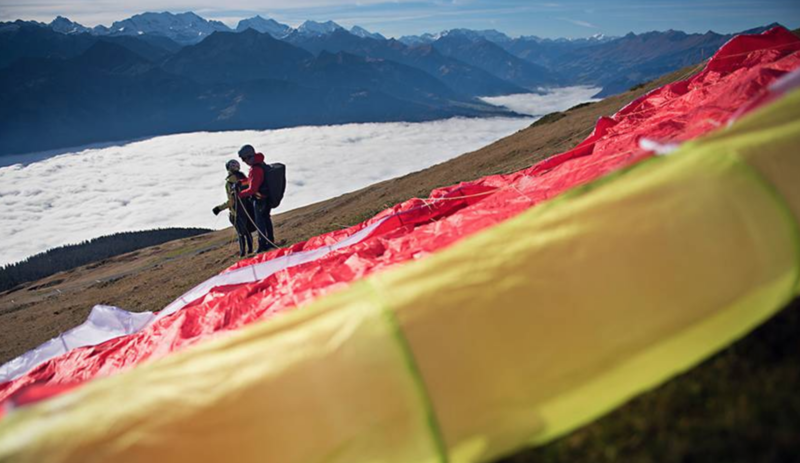 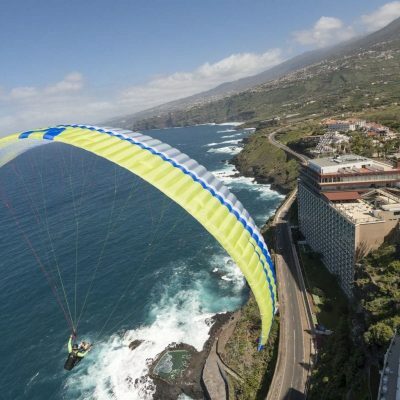 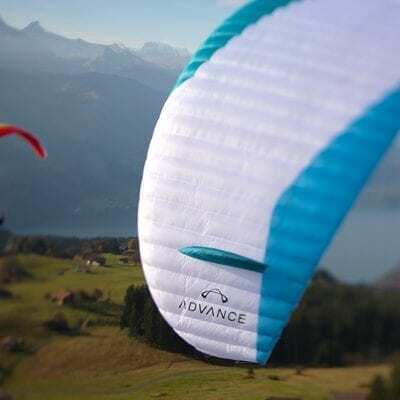 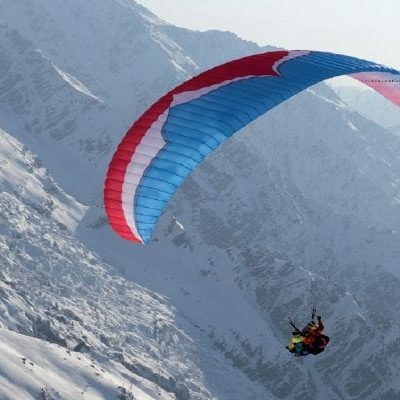 Here you will find Paraventure Airsports current range of tandem paragliders. 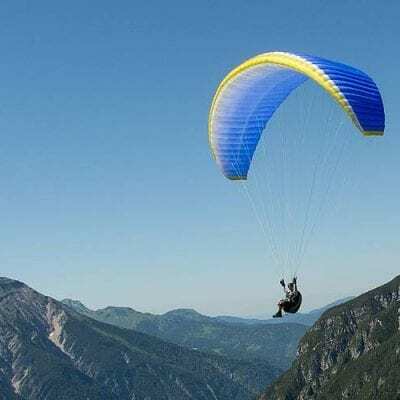 If what you are looking for is not here, just drop a message. 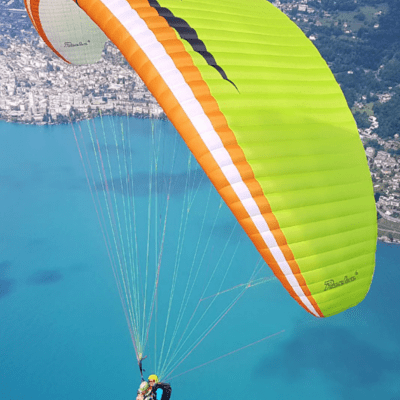 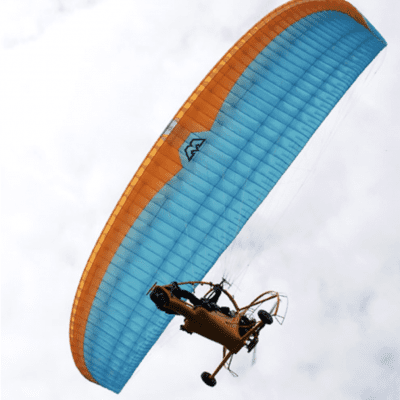 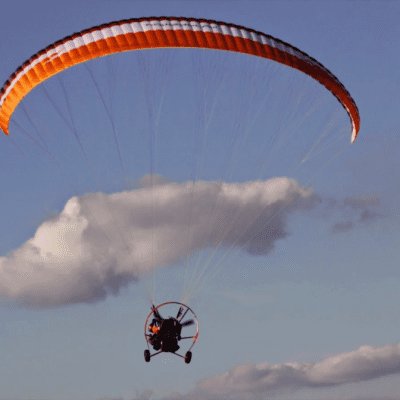 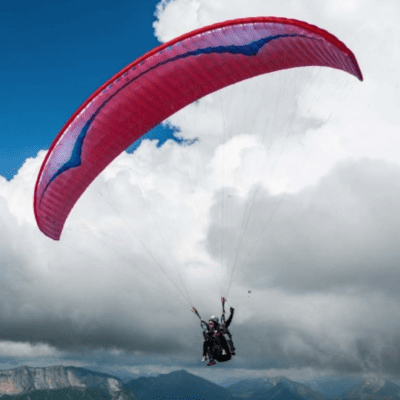 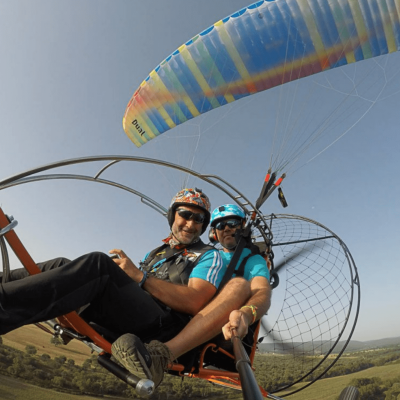 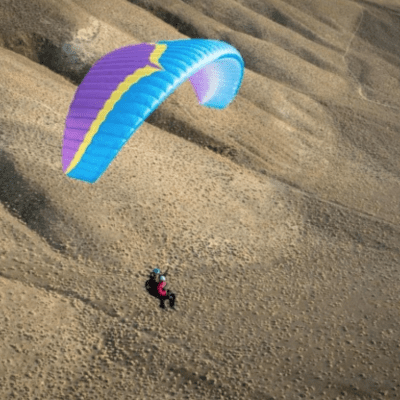 If you are looking for tandem paramotoring wings, they will be found under power gliders.